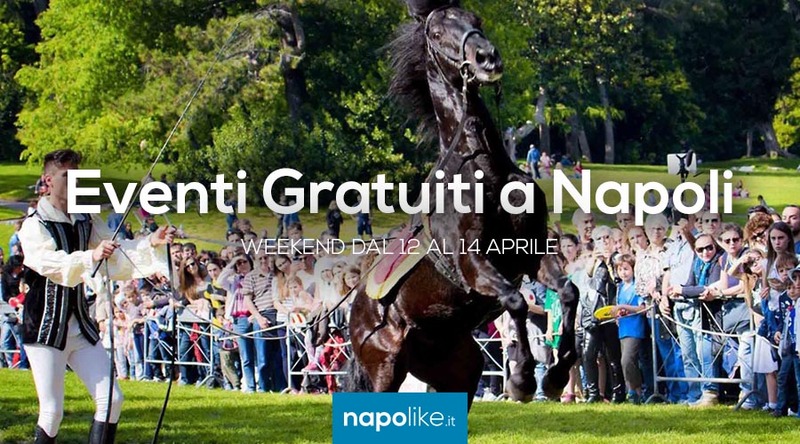 Equestrian Grand Gala, Easter Fair, Via Crucis in a charming place and more with free events in Naples during the weekend from 12 to 14 April 2019. A Naples there are some free events for this new one weekend that will allow you to have fun without spending too much. Indeed, over the weekend from 12 to 14 April 2019 you can choose from various interesting appointments. In the Bosco di Capodimonte there will be a new appointment with the event "At the court of the King“, A costumed initiative that always attracts many people thanks to the Mace in the Farnesina Armor and at the Grand Equestrian Gala. Moreover, between Naples and the province there will also be some Easter events like the suggestive Via Crucis in Ravello Easter Fair at the Decumani in the historic center of our city and the Easter Festival in Città della Scienza. Here are all the details on free events on the weekend. In the Bosco di Capodimonte in Naples a new appointment with Alla Corte del Re: free entry with carousel and equestrian games! After the success of the previous editions with more than 5.000 participants, here too this year the appointment with the historic multi-year event returns "Alla Corte del Re", organized by the Compagnia dell'Aquila Bianca. Sunday April 14 2019, on the occasion of Palm Sunday, the traditional will take place in the heart of Ravello Via Crucis in costume, a great event on the occasion of Easter that brings together the faithful but not only, for a very suggestive show that will take place in the evening in the alleys of the most beautiful village of the Amalfi Coast. At Città della Scienza in Naples, a fantastic event to celebrate Easter 2019 with lots of fun. Free for children! 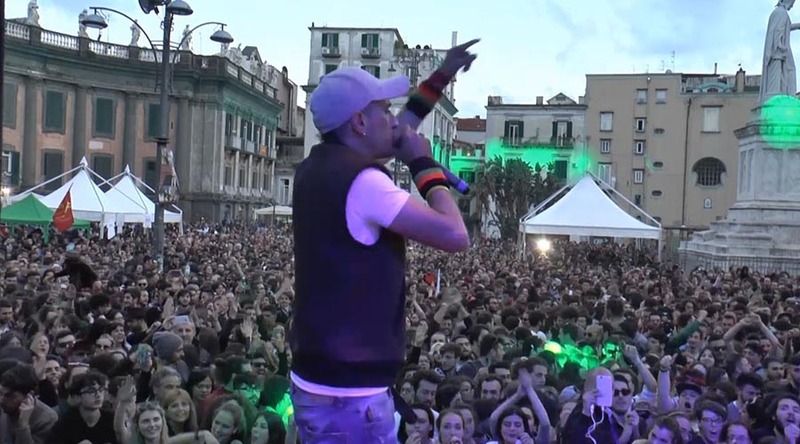 Sunday April 14 2019 City of Science in Naples opens its doors to welcome the celebrations of Easter with the organization of a big party. Do not miss the 2019 Easter Fair at the Decumani in Naples with routes through the crib shops and gastronomic itineraries. Also this year the traditional takes place Easter Fair at the Decumani, starting from the 16 March until April 22 2019. 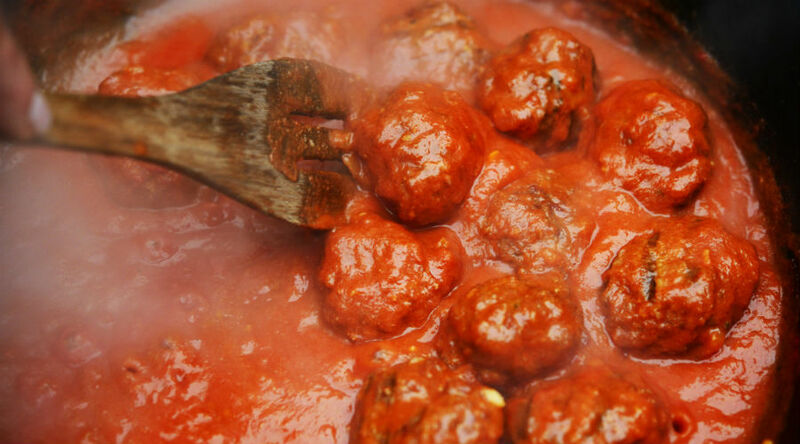 Proposed byBody Association of Naples, the intent is to continue the journey started with the Christmas Fair and the Easter Fair now at its seventh edition.